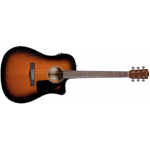 Acoustic guitars and Acoustic/Electrics. 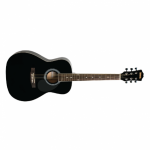 We have a great range of products to suit your needs and your budget. 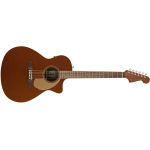 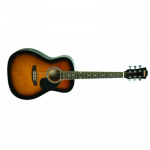 Fender California Player Newporter Acoustic/Electric Guitar in Rustic Copper. 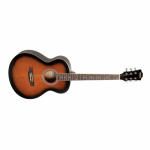 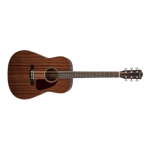 Fender FA-115 Acoustic Guitar Pack. 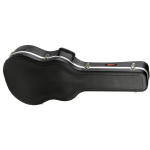 SKB Dreadnought Acoustic Guitar Case Economy.